Who are the Dirty Dozen banks, and why is Greenpeace putting them on a global petition to supporters worldwide? 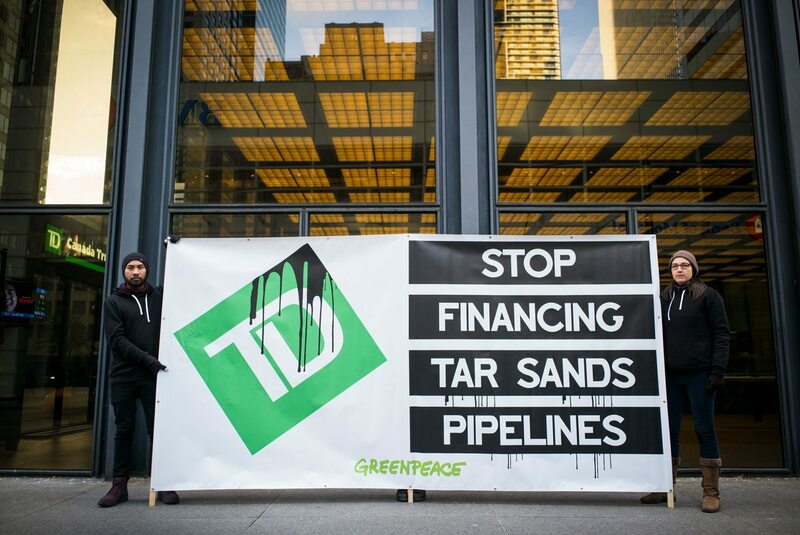 Greenpeace is asking these banks to make stronger commitments when it comes to the financing of tar sands pipelines. For some, that means taking the obvious step of committing to not provide money specifically to build any of the proposed tar sands pipelines. For others who have already taken that step, it means making the next necessary move and committing to not provide any financial services to pipeline companies that might directly or indirectly support the acquisition, construction, expansion, or operation, of any of the tar sands pipelines. All these banks have room for improvement. 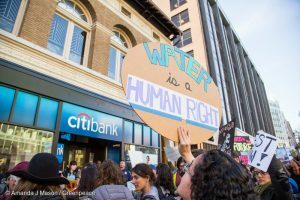 These banks, in one way or another, have financial relationships with tar sands pipelines projects, related pipeline companies, and/or Energy Transfer Partners (ETP), the company behind the Dakota Access Pipeline (DAPL). In addition to their financial relationship with tar sands pipeline companies, each of these banks has provided and/or arranged loans to ETP and related companies. Some continue to remain in the DAPL project loan, despite the controversies relating to the events at Standing Rock. Others stayed out of the project loan but continue to finance the company. We are pushing these banks to end their financial relationship with ETP and relevant subsidiaries. 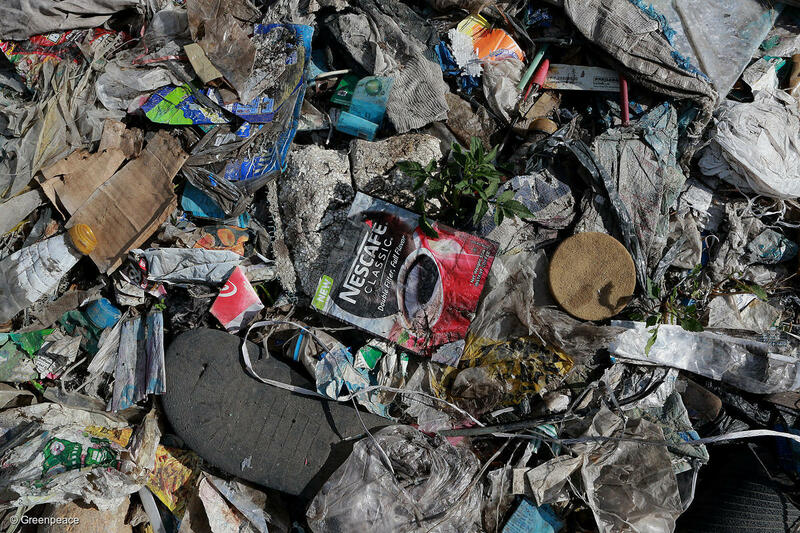 Why are tar sands pipelines and Energy Transfer Partners bad news? We’re glad you asked – see here for more details. and international best practice on human rights. And, if applicable, sell any existing stake in the DAPL project loan as a number of its peers have already done. Disclaimer: All information is based on best-available data from Bloomberg terminal (updated May 2018), U.S. Securities Exchange Commission filings, and other publicly available documents. Every effort has been made to accurately reflect each bank’s position within these companies. BBVA continues to fund the controversial pipeline company ETP and continues to be a part of the DAPL project loan. BBVA recently put out a policy which excludes clients and/or transactions involved in “tar sands exploration and production” but did not explicitly expand that policy to exclude the direct or indirect financing of tar sands transportation, infrastructure, and pipelines projects. This also means that BBVA has not publicly ruled out financing for proposed tar sands pipelines like Keystone XL, Line 3, and Trans Mountain Expansion Project (TMEP), which will be coming under new ownership in Summer 2018. (In late May, 2018, the Canadian federal government reached an agreement with Kinder Morgan to purchase TMEP and related pipeline and terminal assets with the intention of selling them on to a new owner or owners. The transfer from Kinder Morgan is expected to complete by the end of August. In the interim, Kinder Morgan will continue with pre-construction works including securing permits with the support of a loan guarantee from Export Development Canada. Extend their existing tar sands policy to explicitly exclude funding for tar sands expansion, transport, and pipeline projects. End their financial relationship with ETP and related companies and not provide any further financial services including loans to such companies. 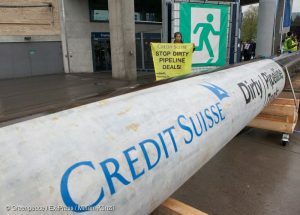 Credit Agricole has participated/ continues to participate in approximately 4 general corporate loans to Enbridge, the company building the Line 3 tar sands pipeline. Because construction on the pipeline has already begun and there is no project loan, it is reasonable to say that general corporate loans could have and will potentially continue to help finance the Line 3 tar sands pipeline construction and development. Credit Agricole is a part of 4 loans to TransCanada, the company attempting to build the Keystone XL pipeline. To date, despite being in the middle of permit negotiations and ongoing litigation, there is no project-specific loan for the KXL pipeline. Therefore, it is probable that general corporate loans could be used to advance the KXL pipeline. Credit Agricole continues to be part of the DAPL project loan, as well as other general corporate loans to ETP and related companies. Extend their existing tar sands project finance exclusion to explicitly rule out the provision of any financial services such as general corporate lending to TransCanada, Enbridge, and/or related subsidiaries. Adopt and implement a sector exclusion for the provision of any financial services to companies with significant reserves in or revenue generated from the exploration, production, transportation, distribution, marketing, and/or trading of oil from tar sands. End their financial relationship with ETP, including selling out their existing stake in the DAPL project loan. Banks must make stronger commitments to move away from providing any financial services to dirty tar sands pipelines, including Energy Transfer Partners.